KNOXVILLE, TN — History was made in Knoxville as 7 area Lion Clubs, district Governor’s and the international director came together to charter and induct members into the Knoxville East Lions Club. Forty years in the asking and seven years in pursuit, the inner city club manifested before over 300 citizens and supporters. 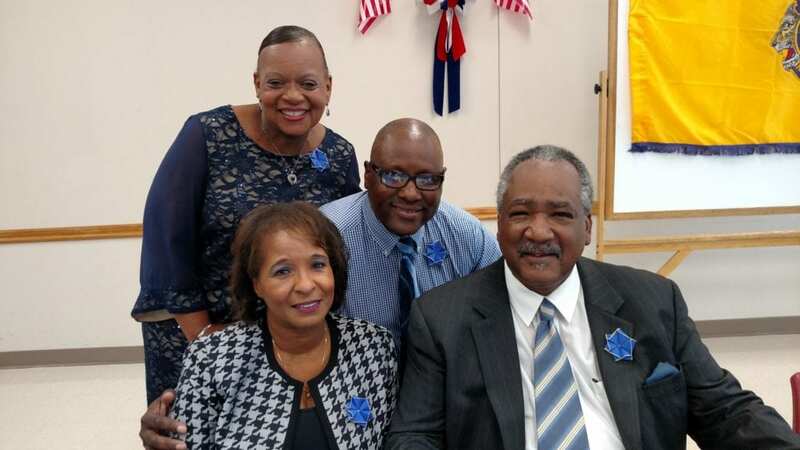 Newly installed President Albert Nelson presided over the historic event. Celebrating 100 years of service, the Lions Club is the largest non government organization in the world with over 1.4 million members in 200 countries, it holds a seat at the United Nations. With the motto, “We serve,” the club strives to lead with service and find ways to connect with community. They work to prevent blindness, especially among children. Their world quest for the future is to become proactive in the area of diabetes prevention which can cause eye disease and blindness. Accordiing to International Director, Jerome Thompson, who spoke at the charter ceremony, one in right people have undiagnosed diabetes. The Lions clubs future goals include working collaboratively in communities to build walking trails, promote healthy lifestyles, and find research. The Knoxville East club has a vision plan for the inner city community and to date has screened over 150 children, provided glasses for 37 of them at no cost to their families, and through their testing, found and prevented blindness in a one child.